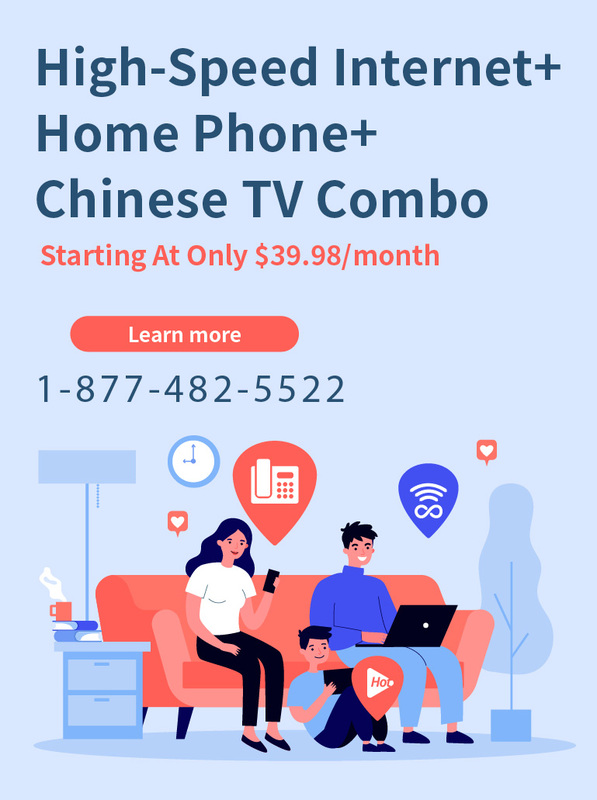 Enjoy both TV & home phone services with a instant $30 TV activation fee discount at check out, only $4.99/month; First month free, refund shipping fee. 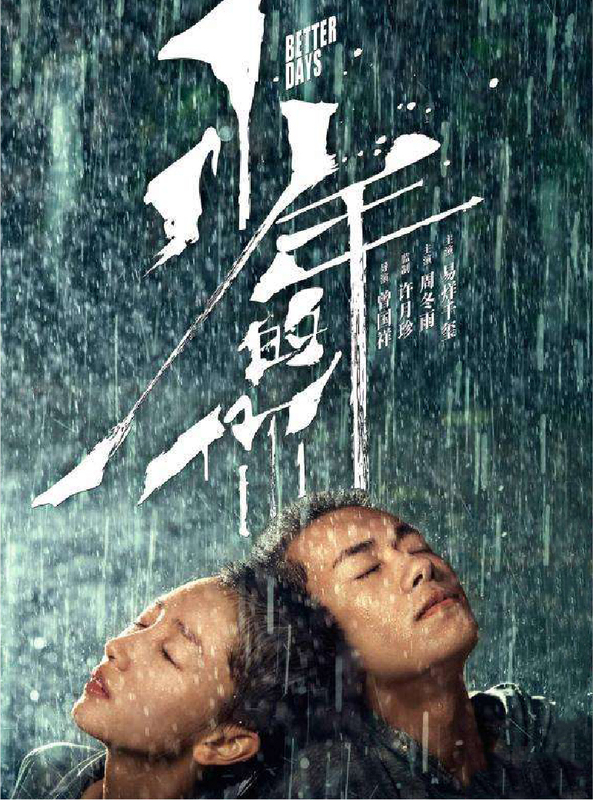 iTalkBB Chinese TV offers the latest movies with copyright access granted. 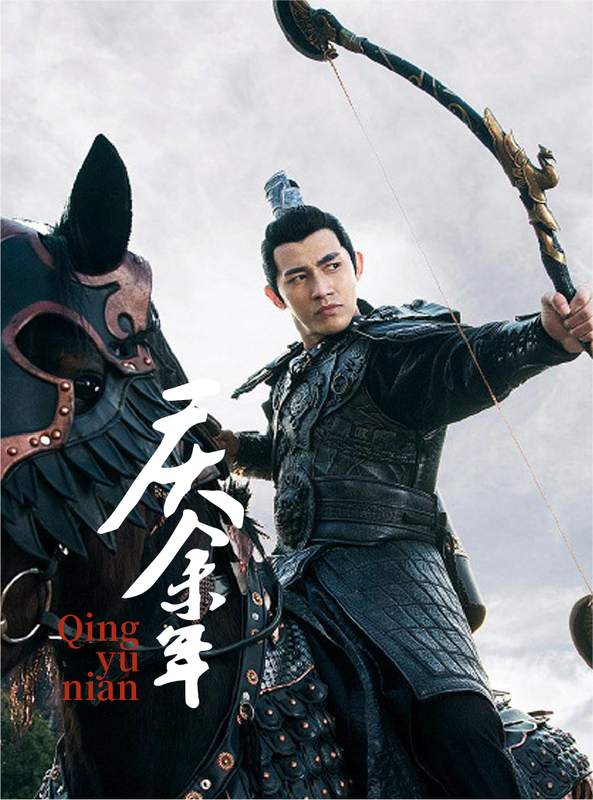 Users can watch popular Chinese movies at home on demand at no additional cost and in full HD. The most cutting-edge image processing technology is used to provide you with full HD quality content. From high-speed action movies to suspenseful urban drama, watch it all from the comfort and convenience of your home with perfect image and audio quality playback. 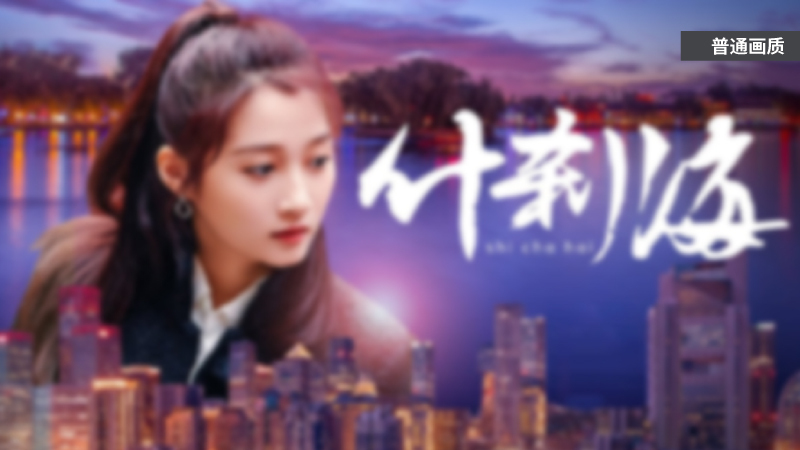 iTalkBB Chinese TV provides unlimited movies, television series, variety & talk shows, and children's programs all on demand at no additional cost. Access unlimited fun with a single click! 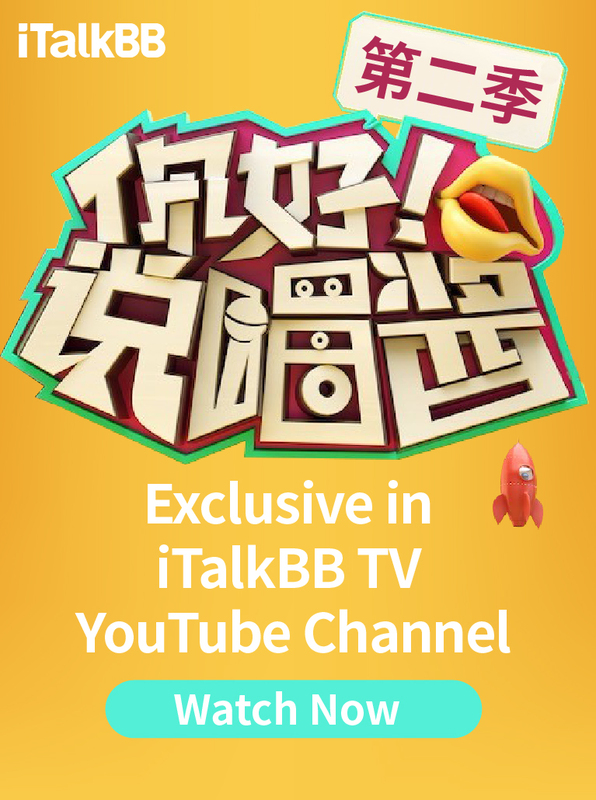 iTalkBB Chinese TV offers over 60 of the most popular live channels from China, Hong Kong and Taiwan. Watch Chinese news, the latest television series, current talk shows, variety shows and other television programs covering a broad range of topics as they're being aired on their native channels! iTalkBB Chinese TV also includes a 72-hour playback function so you never miss any of your favorite programs. Whether it's the daily news or the Chinese New Year Gala, you can access anything broadcasted within the last 72 hours on iTalkBB Chinese TV. 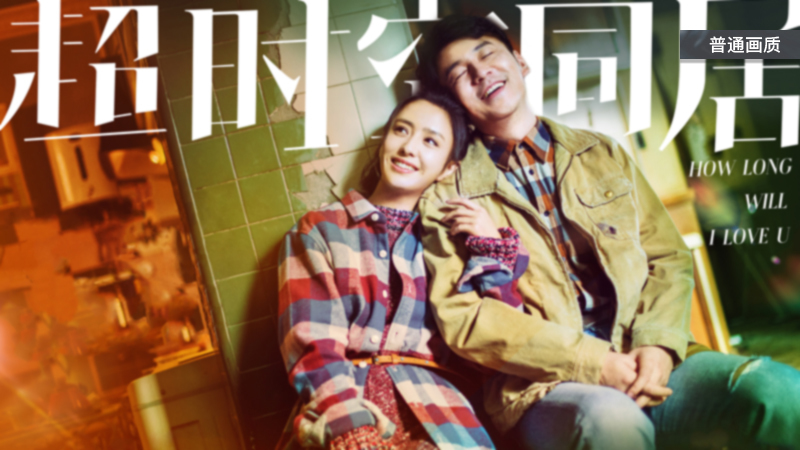 You can play your own local videos or browse your photos using iTalkBB Chinese TV. Just connect your mobile device (ex. USB, mobile hard disk) to the USB interface on the top of the box, then click "Play Local Video" on the bottom of the home page to easily access any videos, music, and photos contained on your mobile device. 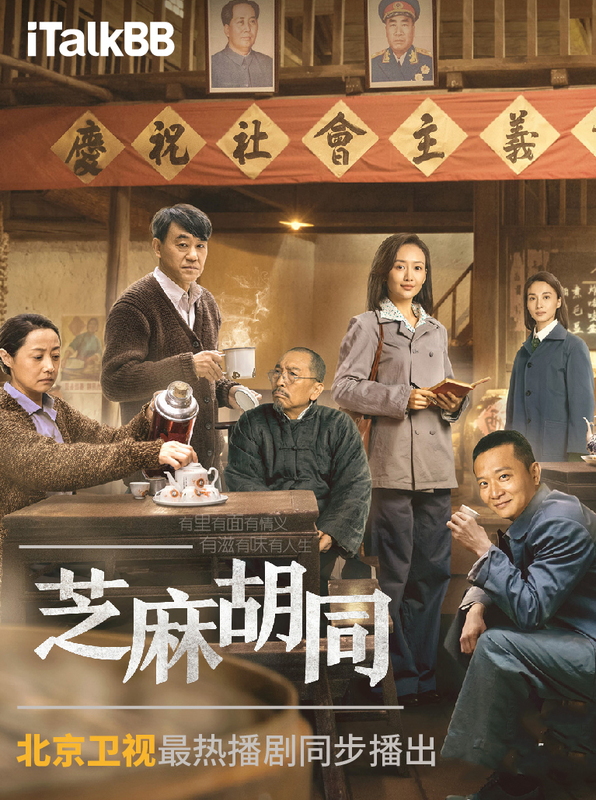 iTalkBB Chinese TV grants access to copyrighted television content. We guarantee the reliability and sustainability of programs that are accessible from our service. Users no longer need to worry about any interruptions or instability of the programs provided by iTalkBB Chinese TV. iTalkBB Chinese TV uses the cutting-edge digital imaging technology to ensure your TV experience! The updated iTalkBB Chinese TV box will bring a whole new experience to your living room! Featuring a more user-friendly interface and streamlined operating system, it's convenience at your fingertips. Easy configuration within 5 minutes. Just plug the TV box into a power source and connect it to your TV with an HDMI cable and you're ready to go!